We can accommodate up to 12 hunters on site comfortably at the cabins with additional housing available locally for large groups. 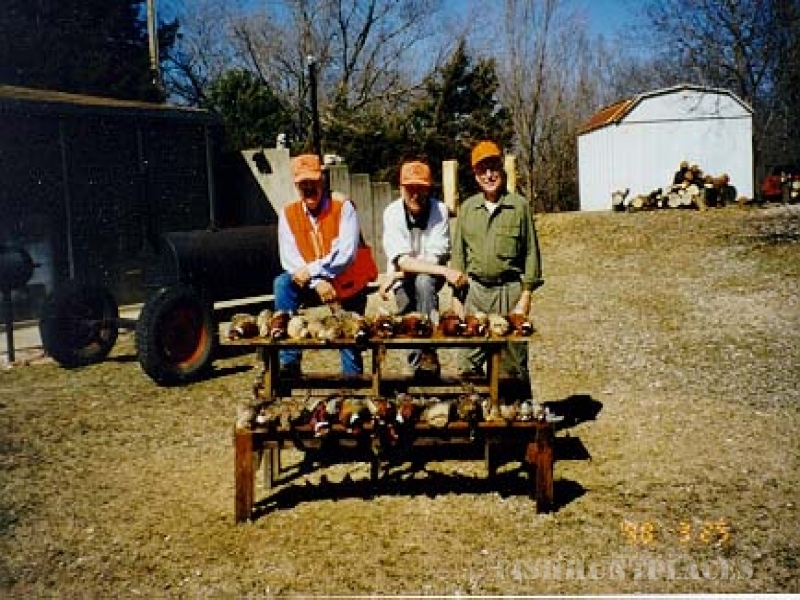 Six pheasant / day /hunter bag limits or a combination of pheasant / chukar are complemented with guides and dogs, three delicious home cooked meals, field transportation, birds cleaned and packaged. 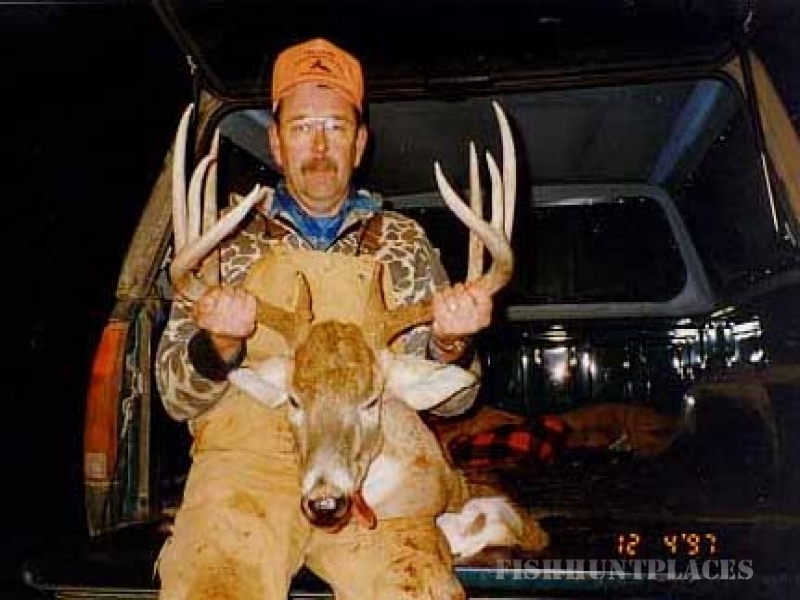 We are a family owned and operated business committed to ensure that the hunting party has an enjoyable outdoor experience. 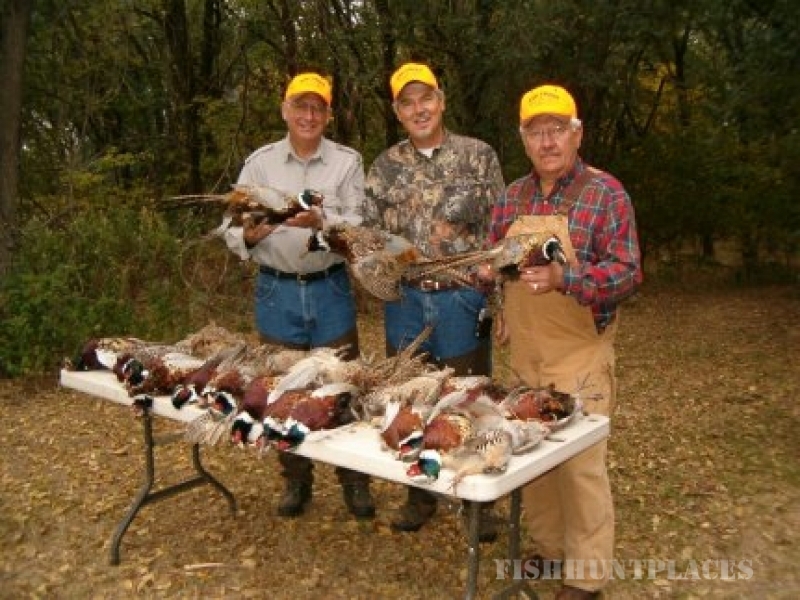 Guests need only bring gun, ammo, hunting clothes, cooler (for processed birds), and a fun group. 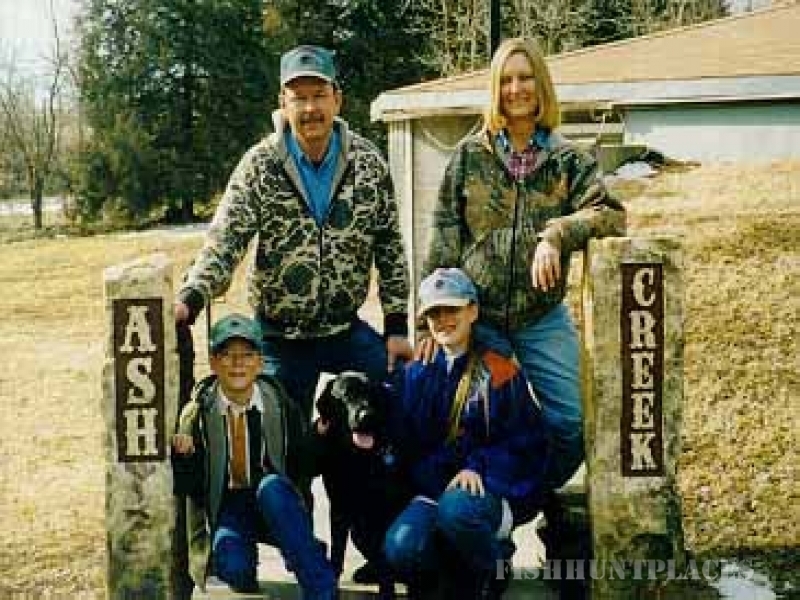 Hunters are welcome to bring their own dogs if desired.